Please Join us as we pop-up at a new venue located in the heart of Bucktown. We will be cooking up a traditional 15 dish Rijsttafel feast plus homemade Spekkoek for dessert! 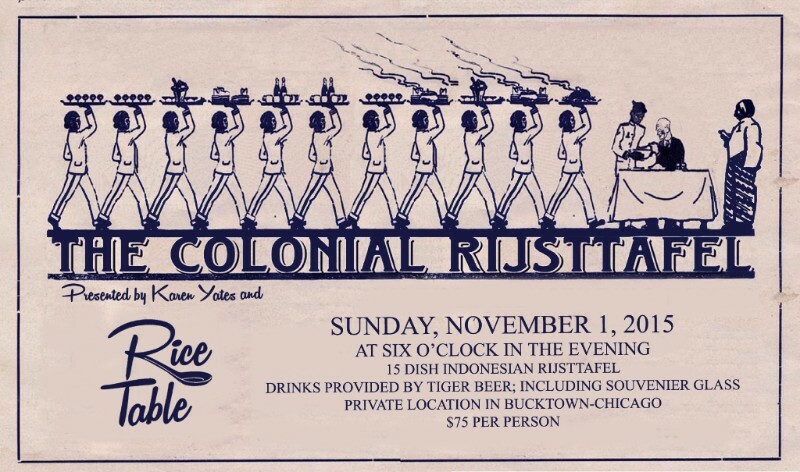 Originating during the Dutch occupation of Java over 400 years ago, Rijsttafel consists of many small portions of flavorful dishes all centered around rice. 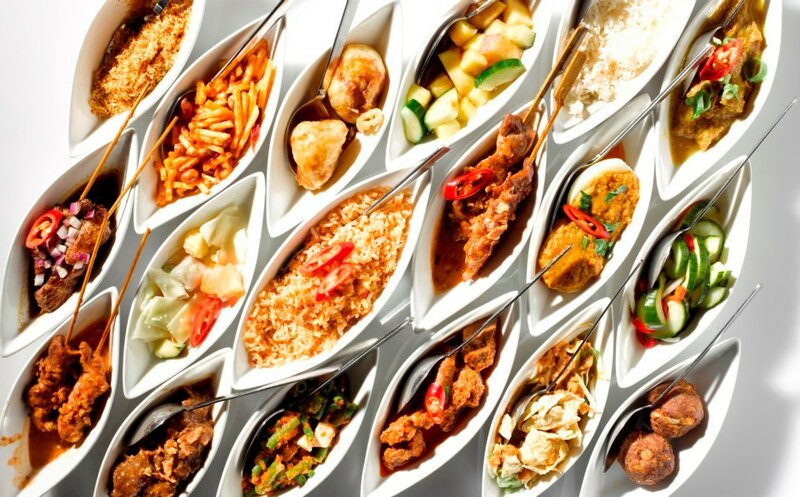 Our Rijsttafel takes you on a culinary adventure; exploring both the vegetarian and carnivorous delights of the Spice Islands. Whether you've dined with us previously or are a first-time adventurous meal-seeker, you will be thrilled with what will be presented to you. 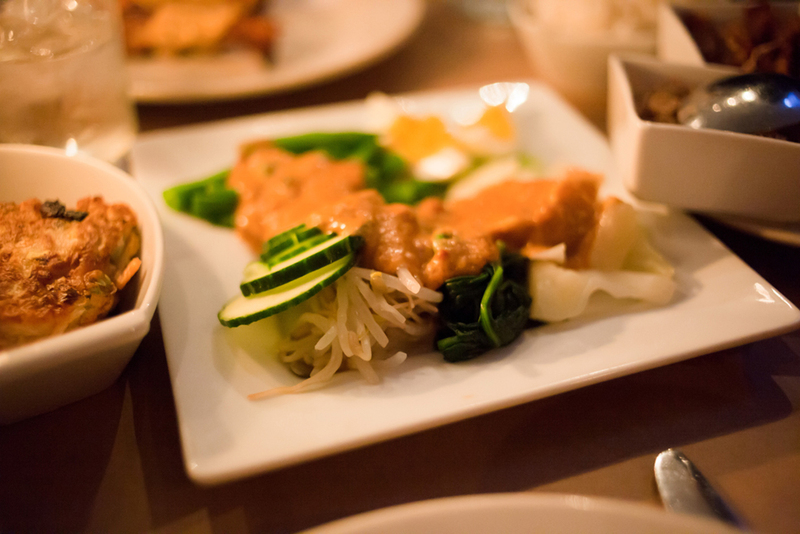 For this month’s Rijsttafel we have compiled some of our tastiest dishes to warm the soul on a cold Chicago evening. Seats are limited to 20 and tickets sell fast so be sure to make your reservations early. Please contact us at tickets@thericetable.com with any questions and how to reserve your spot. Thank you. *This is an alternative dining (underground) event. Location of the dinner will be disclosed once reservations have been made. 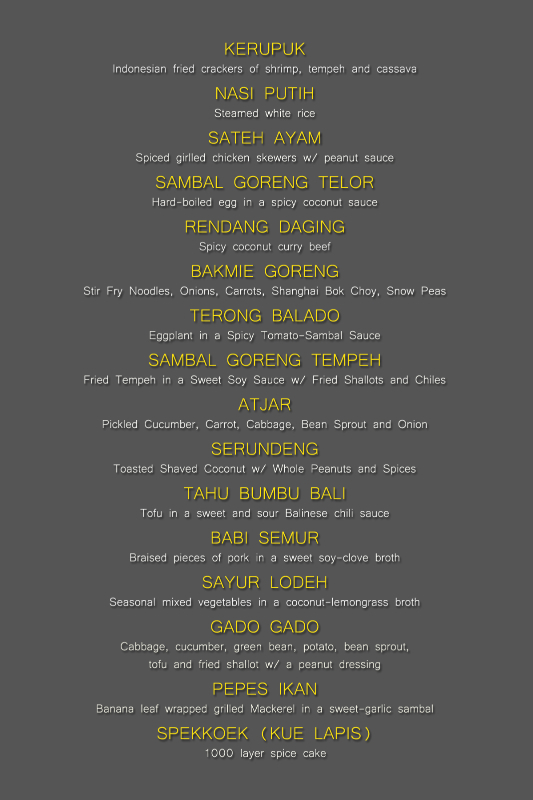 Satiate your appetite with our 15-dish Rijjstafel dinner! For this special occasion, we will present a Rijsttafel similar to the way it was served at the Hotel Des Indes Batavia (now Jakarta) during Dutch occupation. Experience a theatrical procession of uniformed waiters direct to your table, each baring a splendid Indonesian dish for your dining pleasure. 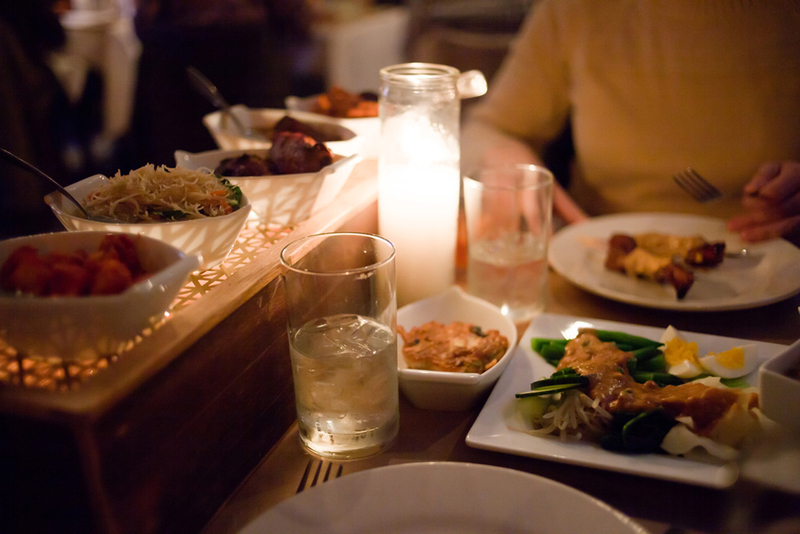 This elaborate dinner also features fine Asian lager provided by Tiger Beer, a short live preview from the show Amok as well as a presentation by chef Chris Reed and Amok Fest creator Karen Yates on food, the spice trade, colonial rule, and the flow of culture in Indonesia. As always, you can count on capping the evening off with our homemade Thousand Layer Spice Cake (Spekkoek) for dessert! Seats are limited to 18 and tickets sell fast so be sure to make your reservations today! For more info and to purchase tickets follow link below.